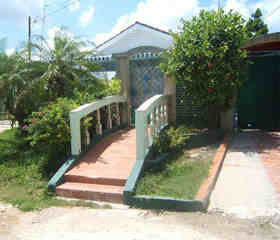 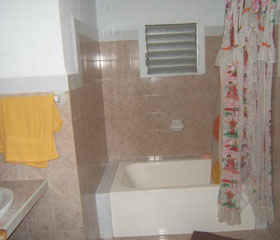 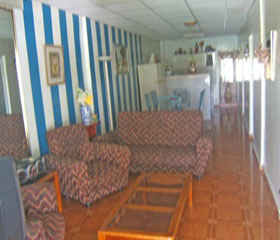 A beautiful house in Guanabo, Playas del Este, just 150 meters from the beach, where you feel very comfortable. 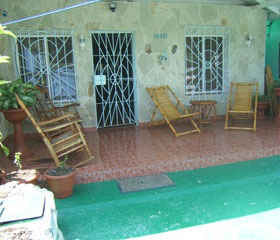 Ms. Alba will make your stay very special Guanabo. 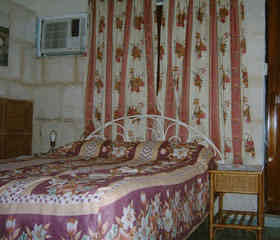 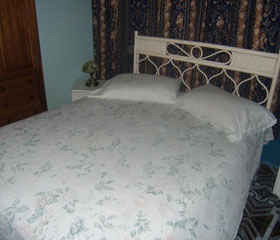 Alba rent 2 separate rooms with en suite bathroom, beautifully decorated and well equipped for rest.